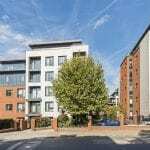 eSale are pleased to bring to the market this beautifully presented two bedroom apartment in the modern development Putney Square in the ever popular Putney area, close to transport links and a wide variety of local amenities. Benefiting from communal roof terrace, residents fitness gym, parking and concierge service this apartment will tick all the boxes for anyone looking for modern living. Putney Hill has a wide variety of shops including Waitrose and Tesco express, bars, cafes and restaurants on Putney's bustling high street with Putney station and East Putney station within easy reach. Local schools rated from good to outstanding on their latest Ofsted reports are close by. 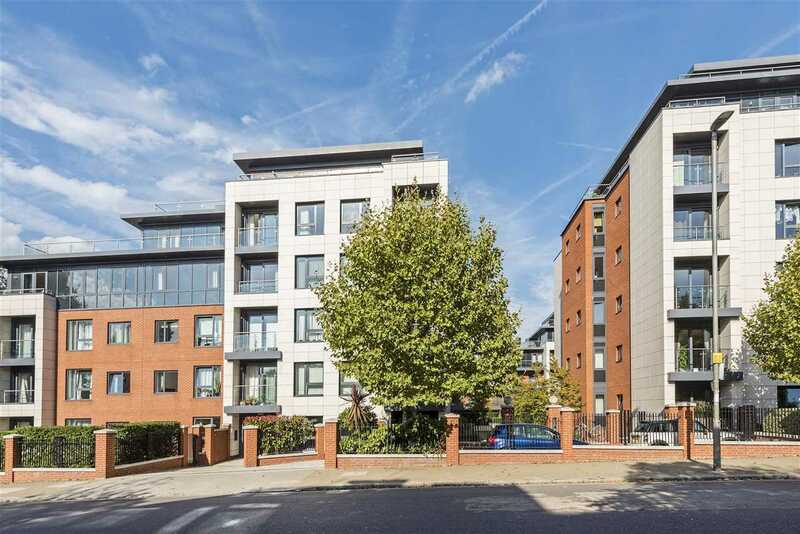 Fantastically landscaped and well maintained residents gardens with contemporary water features are a focal point of this development along with roof terraces for summer outdoor dining. Concierge service, gym and parking. A well laid out and spacious open plan living room/ kitchen with modern fixtures and fittings including built in oven, hob and extractor, washing machine and dishwasher. It also has the advantage of French doors leading to the balcony overlooking the communal gardens. Master bedroom with built in wardrobes and en-suite shower room with walk in shower, wash hand basin, low level W/C, shaver point and chrome heated towel rail. Bedroom 2, again overlooking the communal gardens is light and airy. Modern house bathroom with bath and shower over, basin, low level W/C and chrome heated towel rail. Only on internal inspection can you appreciated the accommodation on offer.